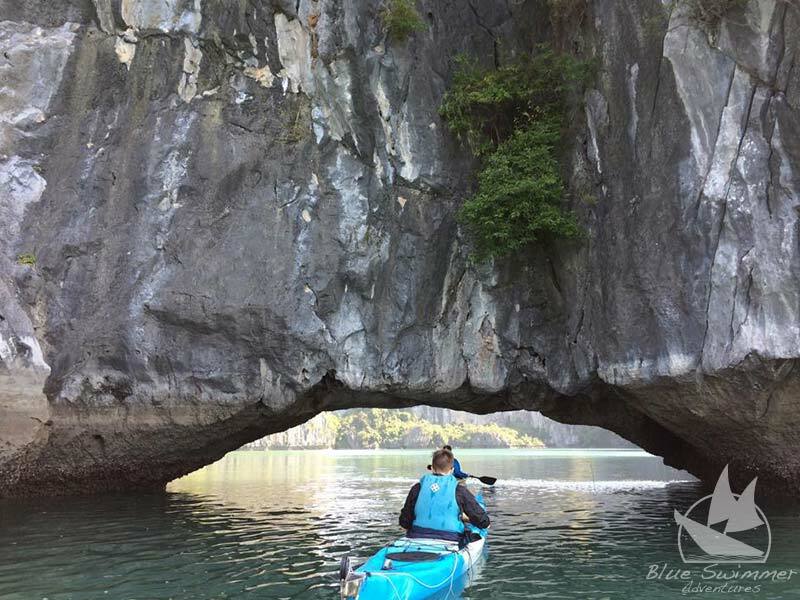 We have developed an original experience that takes you away from the crowds and feel Vietnam’s special magic! 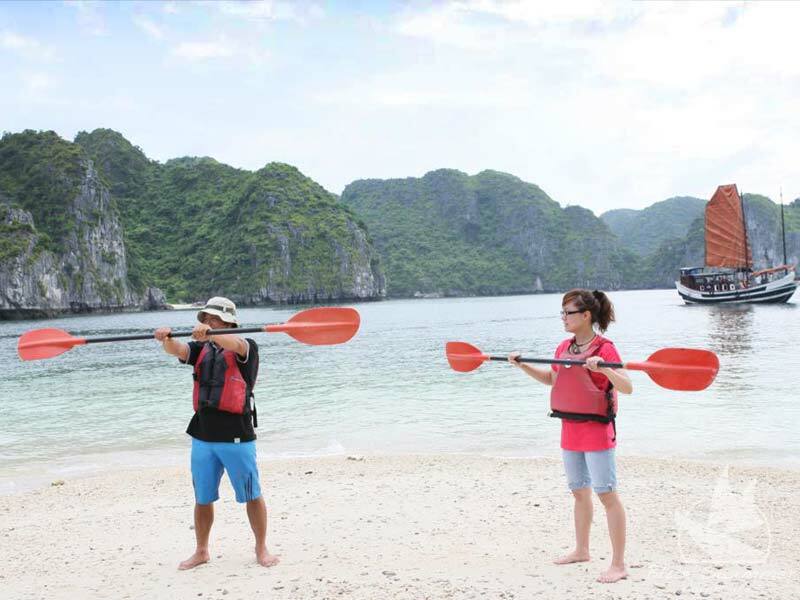 All our activities are as carbon neutral as you can get, with your own body power propelling you through sea, jungles or up cliff faces. 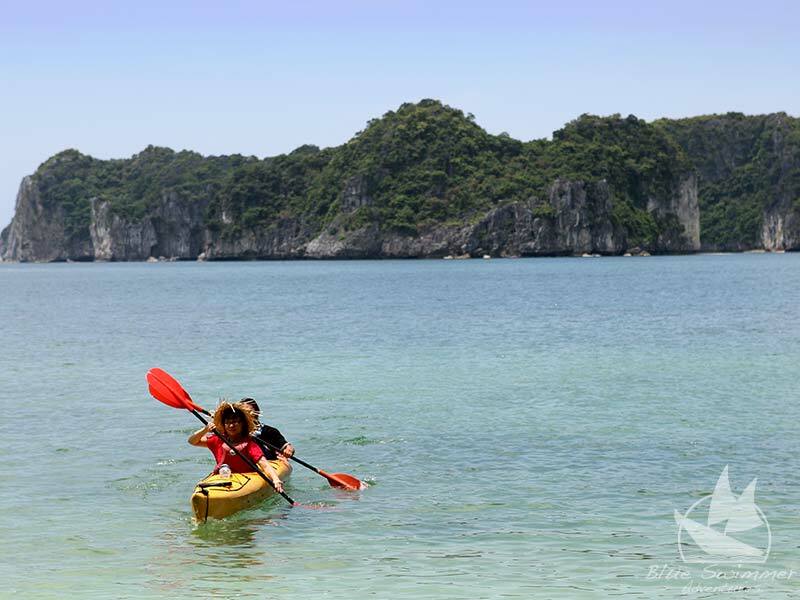 Kayaking, sailing, climbing and mountain biking – great for the environment and a hell of a lot of fun! 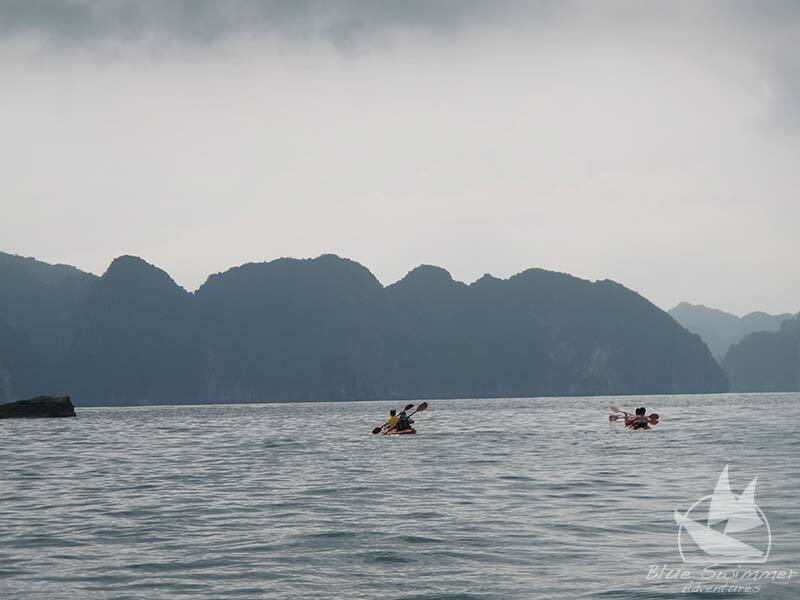 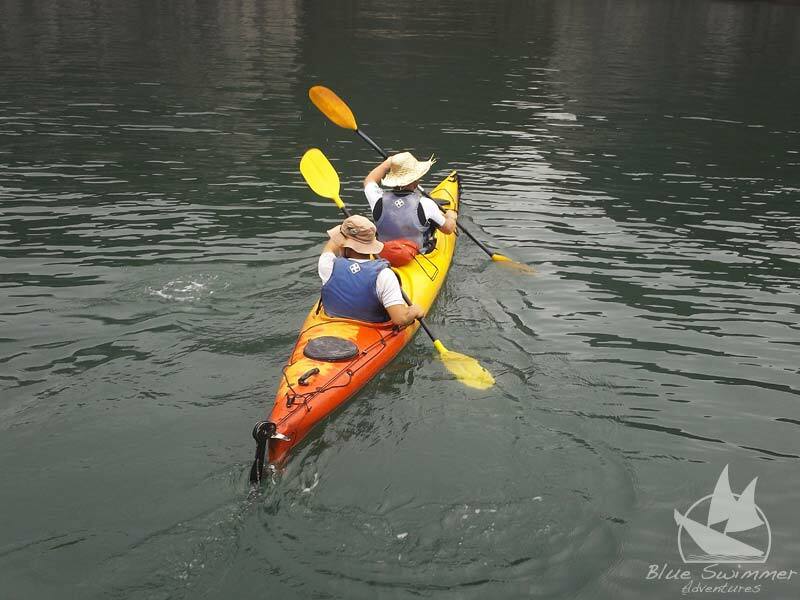 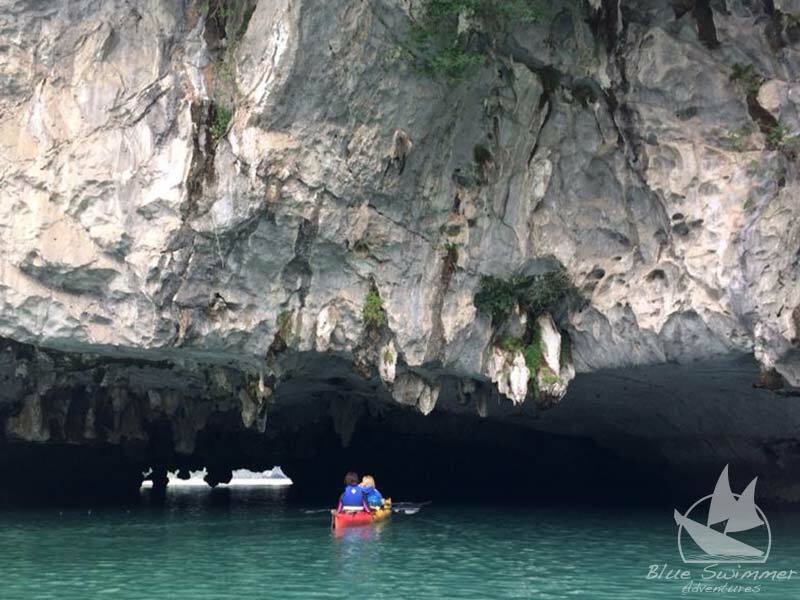 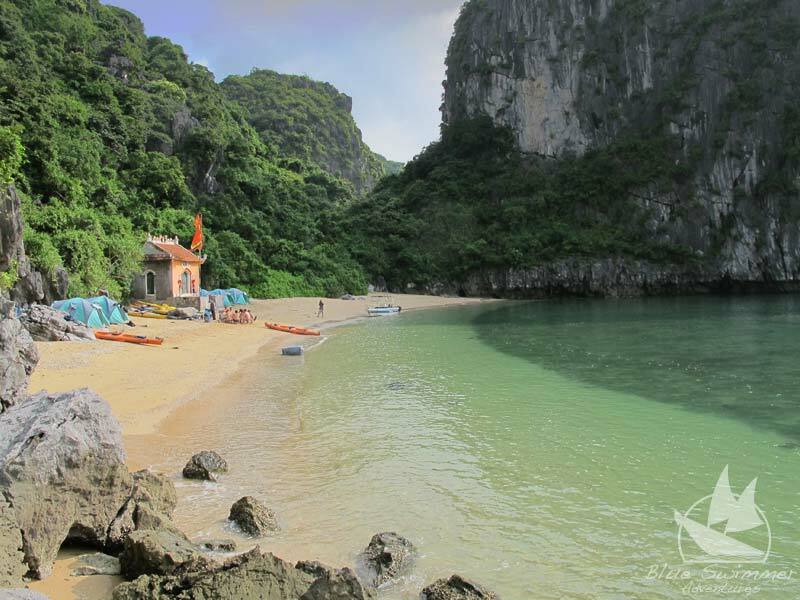 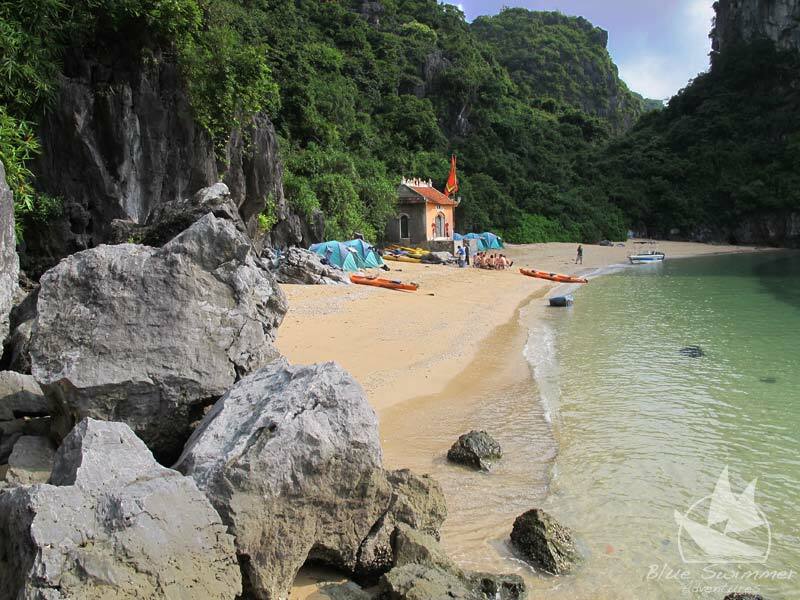 Kayak on Lan Ha Bay or bike or trek through Viet Hai National Park on Cat Ba Island. 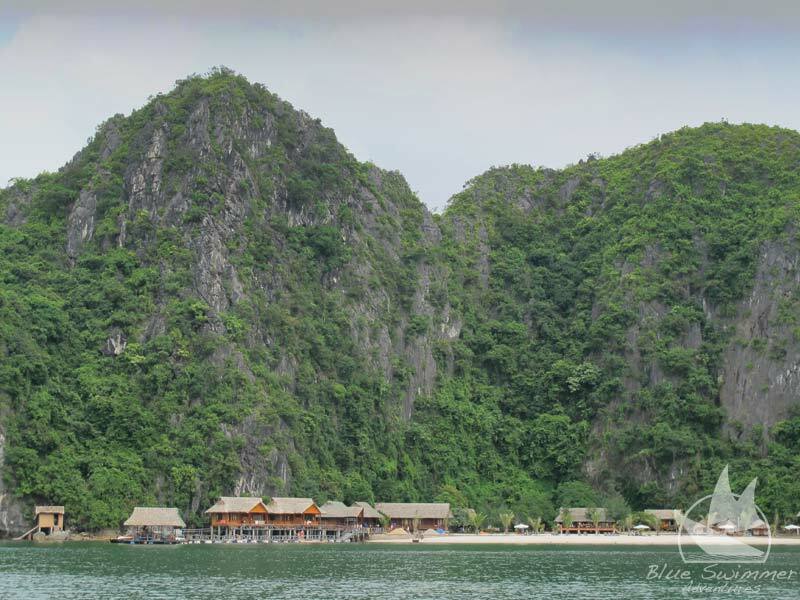 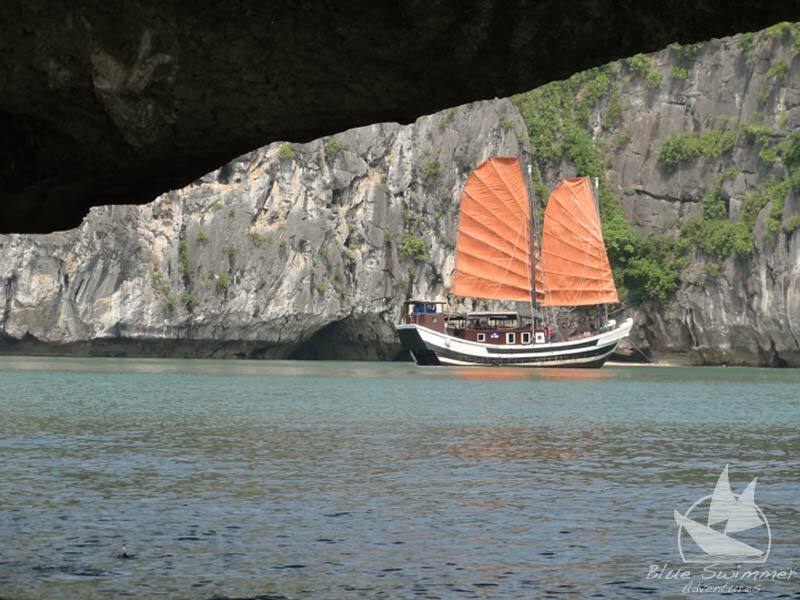 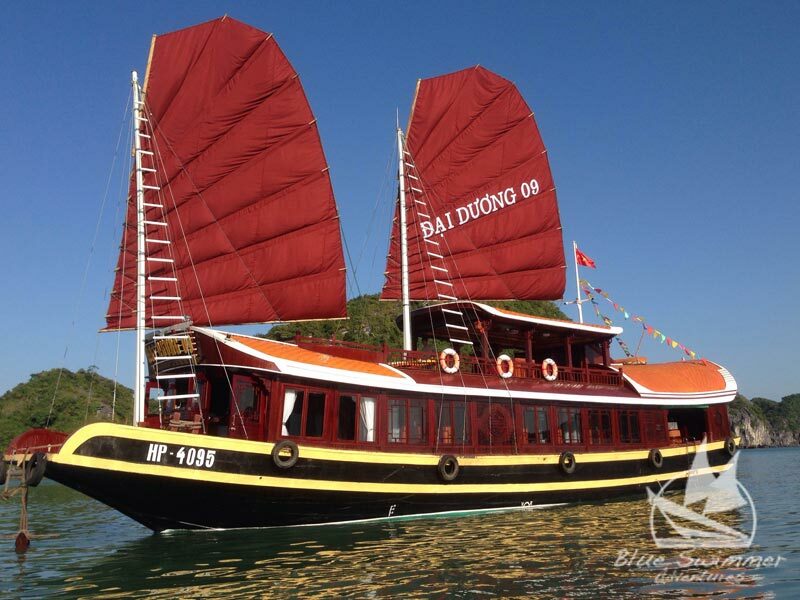 We have options to overnight on a sailing junk, Bungalow on a secluded beach or In the Cat Ba Ancient House home-stay. 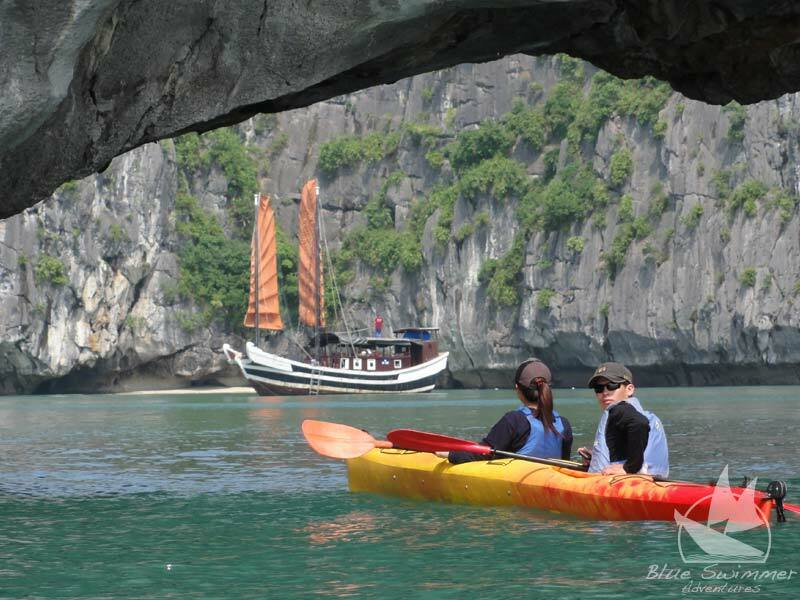 Our adventure are fully supported and can be a high light of your trip to Vietnam. 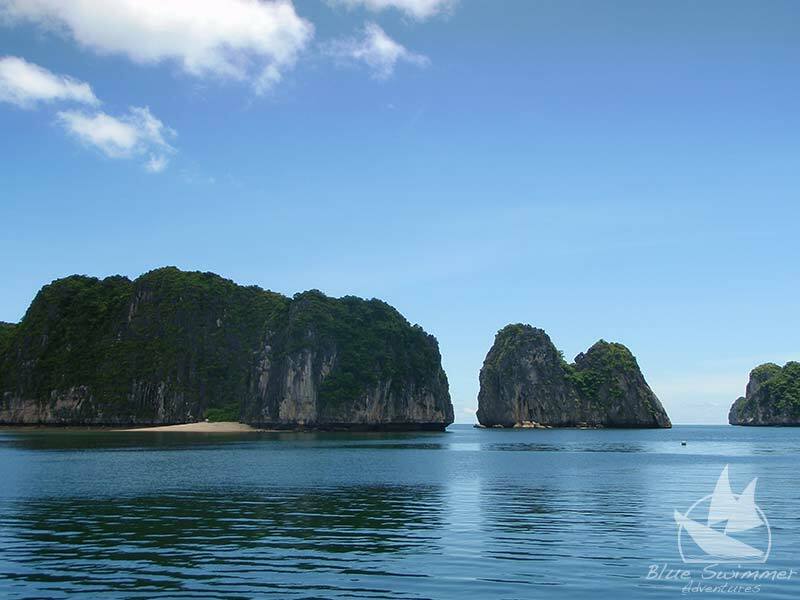 Trips are from a minium of 2 to a maximum 10 people. 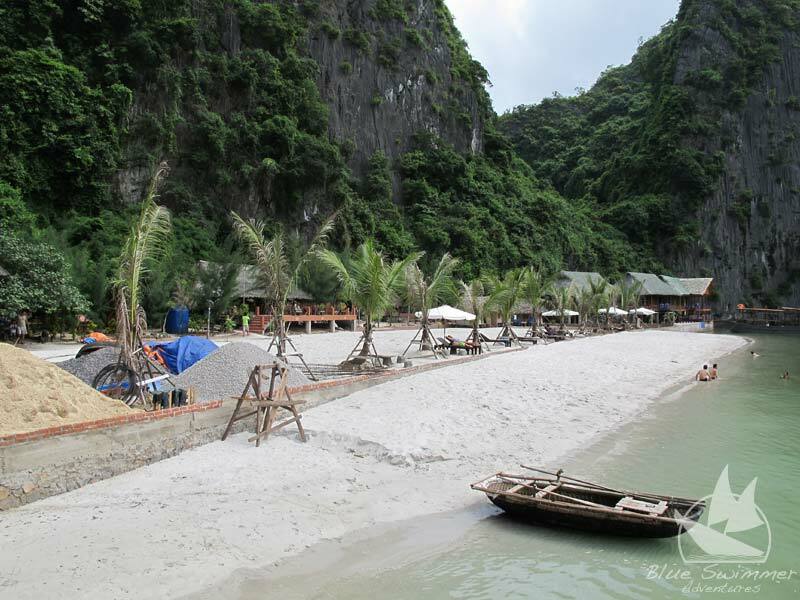 We have transportation options from Hanoi by express bus or private car have a look at the potions and make a booking.